The Virginia Club of New York invites you to an Accepted Students Ice Cream Social as we welcome newly accepted students to the University of Virginia! 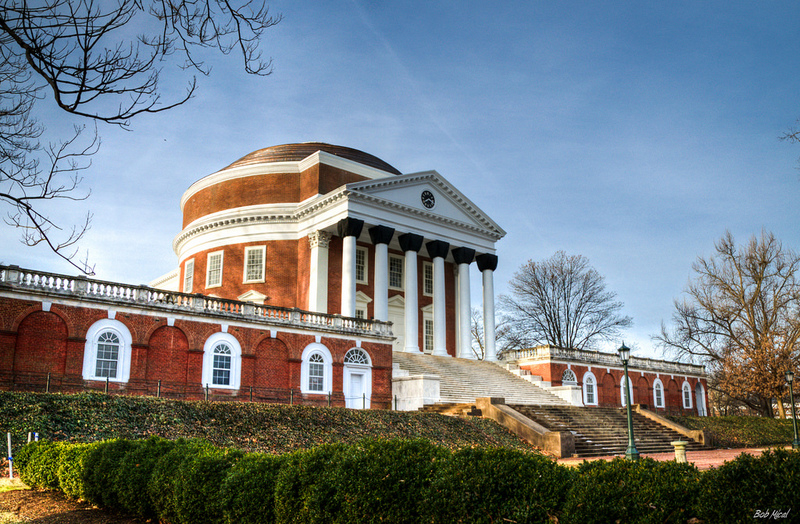 New students and their families are invited to join local alumni, parents of current or graduated students, and friends for an introduction to the UVA community. Enjoy unlimited gelato and remarks we celebrate our newest students! If you are an accepted student or a parent of an accepted student, please RSVP here. If you are an alumni or parent volunteer, please RSVP here. If you have any questions, please email our Executive Director at uvanyc@uvanyc.org.